One of New Yorks truly great bars and a former speakeasy. This place reeks of history. 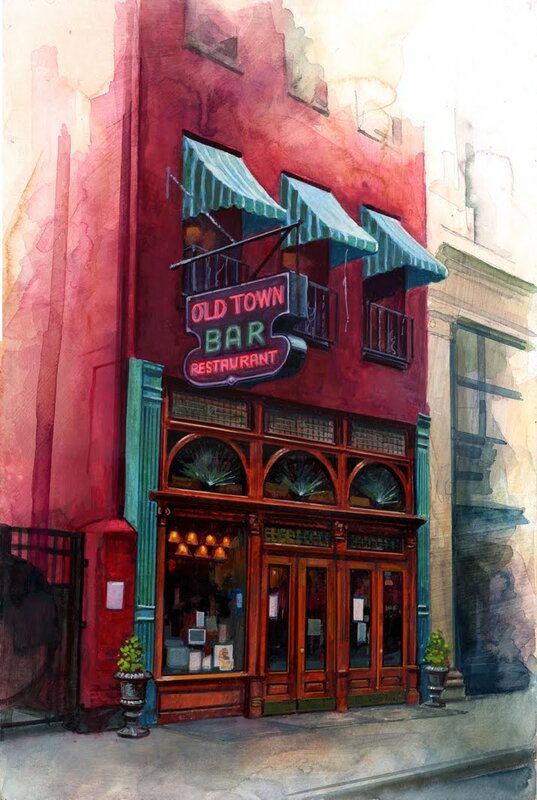 You can't beat a liquid lunch, and the Old Town Bar is the perfect place to have one.